The staggering post-hurricane financial losses suffered by coastal populations demands accurate and unbiased time-lapse aerial documentation. Aerial views and damage analyses are essential for efficient organizing and processing of insurance claims. 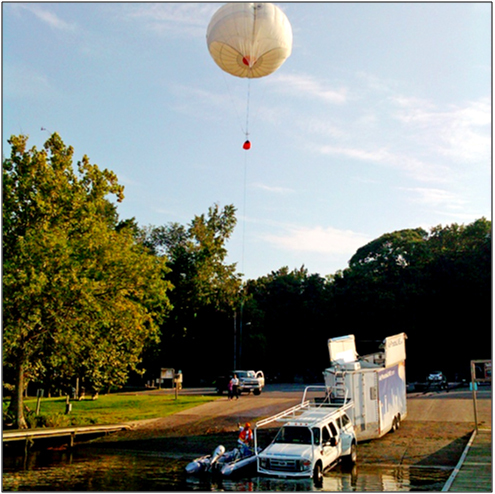 DDIS’ unique tethered surveillance aerostat systems are custom built to provide infra red, multi spectral and daylight aerial documentation following a disaster. More importantly DDIS staff are specialized in producing and analyzing photogrammetric surveys. This allows remote decision makers to quickly quantify and evaluate the most important or costly damage. Policy holders, and municipalities can use our on-line aerial panoramas and overlay maps to distinguish and quantify the extents and depths of flood waters. Unlike consumer drones footage, our surveillance balloon’s virtual 9-Eye camera platform captures, geo-locates and prioritizes ultra high resolution 360 degree views. 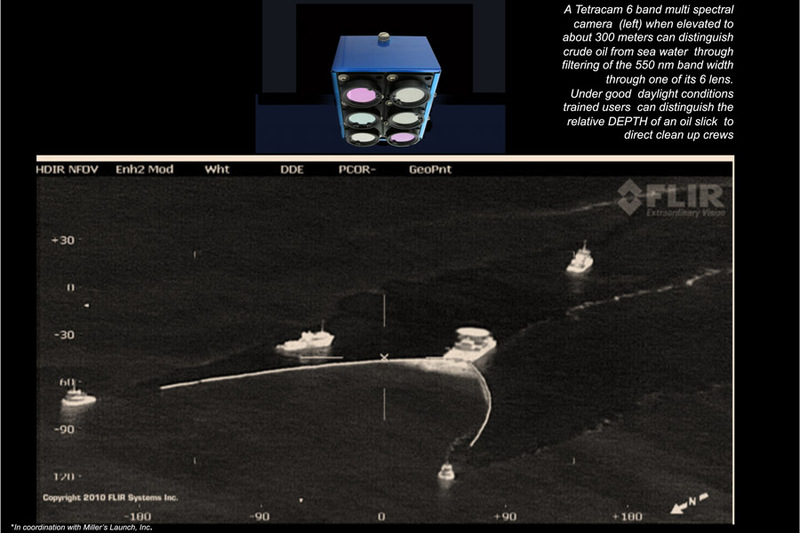 Our mobile control center, 50 ft antenna masts, 16 ft zodiac tow boat and launch trailer are designed to rapidly get payloads in the air, including communication repeaters Note: Because our aerial balloon platform is tethered the FAA and security agencies grants us airspace permissions whereas unmanned drones are often banned or are limited in range, duration and image quality.